In addition to this blog, I have a few regular gigs and notable publications. 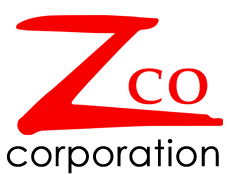 I write and edit blog entries, press releases, video scripts, and anything else that needs copy for Zco Corporation, a company that creates mobile applications, custom software, and 3D content. 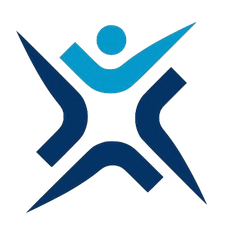 For true IT nerds, TechGenix publishes a lot of how-to articles and guides for technology professionals. 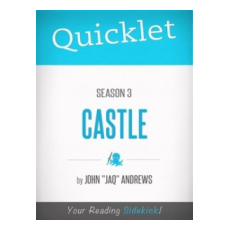 It’s recently been relaunched and my author page should be getting longer soon. A webcomic starring your discarded gadgets. 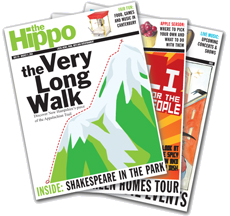 My column Techie appears once a month in New Hampshire’s largest free weekly paper, The Hippo. You can also read it online. Some older columns are archived here. 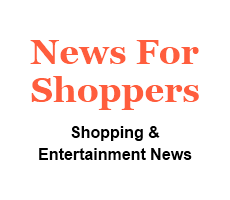 With a focus on the consumer, News For Shoppers features sections on tech & electronics, entertainment, home & family, travel, and stores & shopping. 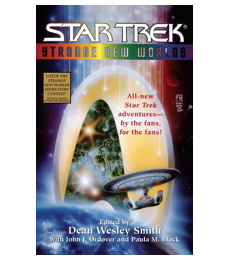 A short story of mine, Fiction, was included in the first volume of this short story collection, Star Trek: Strange New Worlds. It’s still available at Amazon.